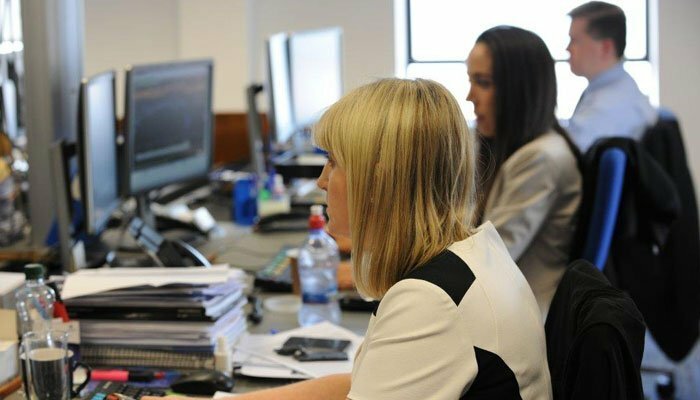 Ian Slattery finds it was a positive week across the markets as a broad rally took hold and improved trading performance in the UK. On Tuesday last week, all four major US equity indexes (S&P500, Dow Jones, Nasdaq, Russell 2000) hit record highs and the last time that this occurred was in the last week of 1999. A 'broad rally', where nearly all sectors move upwards, is seen as a positive. Economic news was broadly positive during the week with UK GDP for Q3 coming in at 0.5%, supported by a better net trade position and increased business and consumer spending. This news was well received as it represents the first full quarter of data post the Brexit vote. In the US, consumer sentiment and durable goods orders were amongst the positive economic releases. Politics moved centre stage in the eurozone as the two biggest economies began to gear up for elections in 2017. Angela Merkel's announcement that she is to seek a fourth term was positively received by markets. In France, the nomination of Francois Fillon as the Republican Party presidential candidate by a large margin, has installed him as favourite to win the 2017 vote. The global index rose 1.1%, in what was a shortened week of trading given the US break for Thanksgiving. Gold continued its slide and was down 2% for the week, although it remains up over 14% in euro terms for the year. Oil ticked up 0.8% but the outlook remains volatile given the ongoing negotiations within OPEC. OPEC meet in Vienna to attempt to agree on the much discussed oil output freeze. Negotiations with Non-OPEC producers are unlikely to move forward without closure on Wednesday, and failure to agree a deal could have a negative impact on the price of oil. US non-farm payrolls for November are expected to increase by 180,000 (Oct: 161,000), whilst the unemployment rate is seen as being unchanged at 4.9%. The Italian electorate goes to the polls for a constitutional referendum on parliamentary reform. The political fortunes of Prime Minister Matteo Renzi have become tied to the vote, and the implications of a 'No' vote will garner much attention this week.